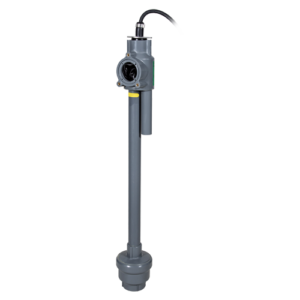 The MF665 submersible pump with a 60mm solids clearance offers reliable and effective dewatering. 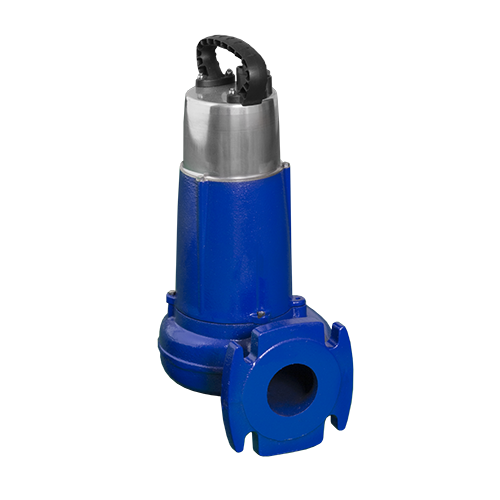 The compact shape and small sump requirements ensure a quick and cost effective installation of the pump. Easy Fit cable connector offers simple replacement of a damaged cable without disassembling the pump. Can be supplied free standing, or pedestal mounted for permanent installations. 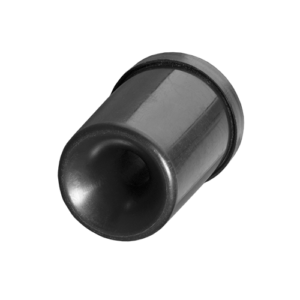 • Stainless steel upper lid, rotor shaft and fasteners. Cast iron motor housing and volute. Polyamide impellor. Neoprene cable. • Vortex hydraulics for blockage free pumping in critical applications. 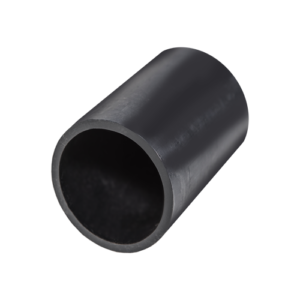 • Suitable for foul, ground, surface, storm and grey water applications.